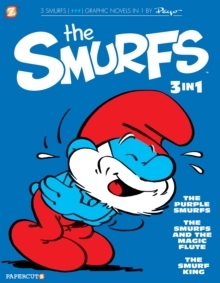 Only three-apples high, The Smurfs live in mushroom houses, eat sarsaparilla and cake, and speak their very own Smurfy language. 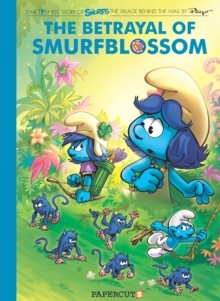 But life in the village isn't always fun and fancy-free, not with the villainous sorcerer Gargamel and his snarling cat Azrael nearby! 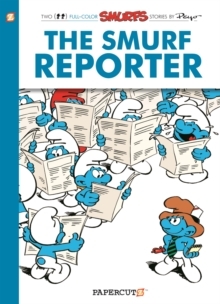 These charming stories are some of the Smurfiest comics ever made! 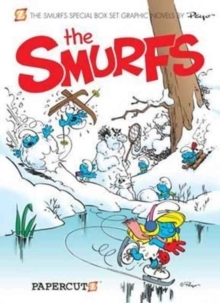 Collects Forever Smurfette, Smurfs Christmas, and Smurf Monsters.